The NGO contended that the Selection Committee has been completely bypassed by the union government which has arbitrarily, without any jurisdiction, appointed Rao as interim Director on January 10. NGO Common Cause on Monday moved the Supreme Court opposing the appointment of M Nageshwara Rao as the CBI’s interim Director and for directions for laying down specific mechanisms to ensure transparency in the appointment process. In a writ petition, the NGO represented by senior counsel Prashant Bhushan, said it was seeking quashing of the order dated January 10 appointing Rao as the interim chief after the removal of Alok Verma because it was “illegal, arbitrary, mala fide and in violation of the Delhi Police Special Establishment (DPSE) Act” and the judgement of the apex court in the Alok Verma and Vineet Narain cases. 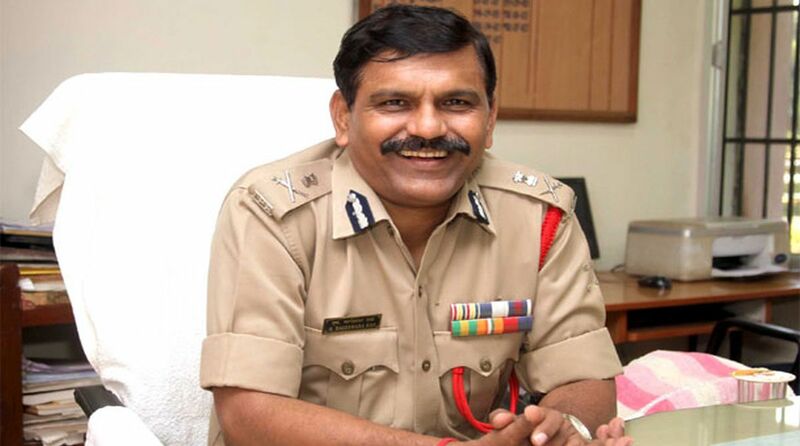 “The appointment of Nageshwara Rao as interim CBI Director was apparently not made on the basis of recommendations of the high powered selection committee. The order dated January 10, 2019 states that the appointment committee of the Cabinet has approved the appointment of Nageshwara Rao ‘as per the earlier arrangements’. “However, this earlier arrangement i.e. order dated October 23, 2018 making Rao the interim Director, had been quashed by this court vide order dated January 8, 2019 as it was made in violation of the procedure for appointment of CBI Director as defined in the DPSE Act,” it said. The petition also said while the high-powered committee was adequately balanced and provisions exist to safeguard the functional autonomy of the CBI Director, there has been a lack of transparency in the appointment of CBI Director which allows the government to exercise “undue influence” in the appointment process, especially at the stage of shortlisting of candidates. “The Government of India has attempted to stifle the independence of the institution of the CBI by appointing the Director of the CBI in an arbitant and illegal manner. Further, the lack of transparency in the process of appointment prevents any meaningful public scrutiny and allows the government to exercise undue influence in the process especially at the stage of shortlisting of candidates, thereby undermining the institution of CBI,” it said.